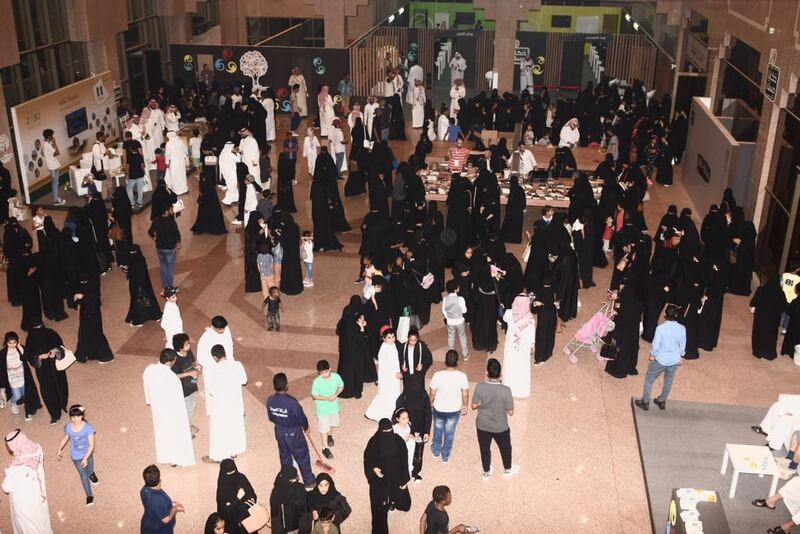 The Prince Mohammed bin Salman bin Abdulaziz Foundation “MiSK” organized “Hakaya Misk” Festival in Tabuk City with over 23 thousand visitors. 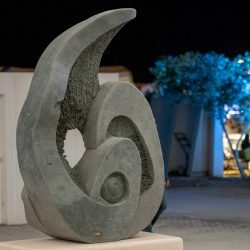 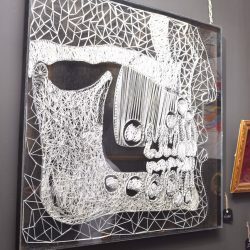 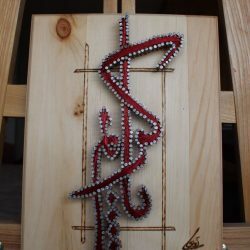 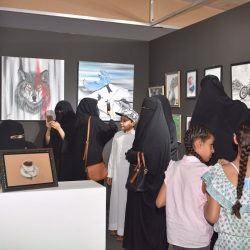 The Festival was held at Prince Sultan Cultural Center for three days with eight main platforms offering various workshops in culture and art for eight hours daily. 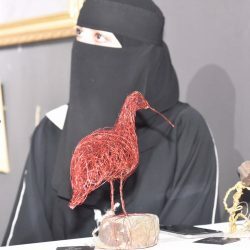 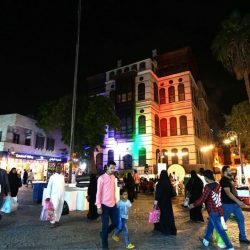 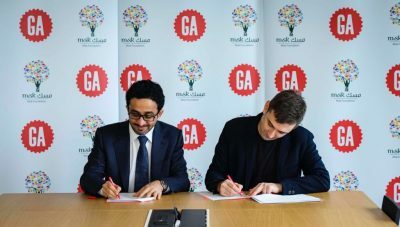 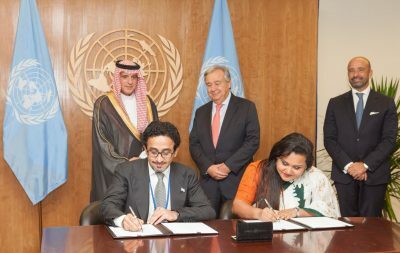 In its sixth session, the Festival included multiple activities for all ages, ranging from workshops in composition, painting, and video production to marketing channels, entertaining shows, Saudi films, and a special platform for reporters to share their stories at the southern border of Saudi Arabia. 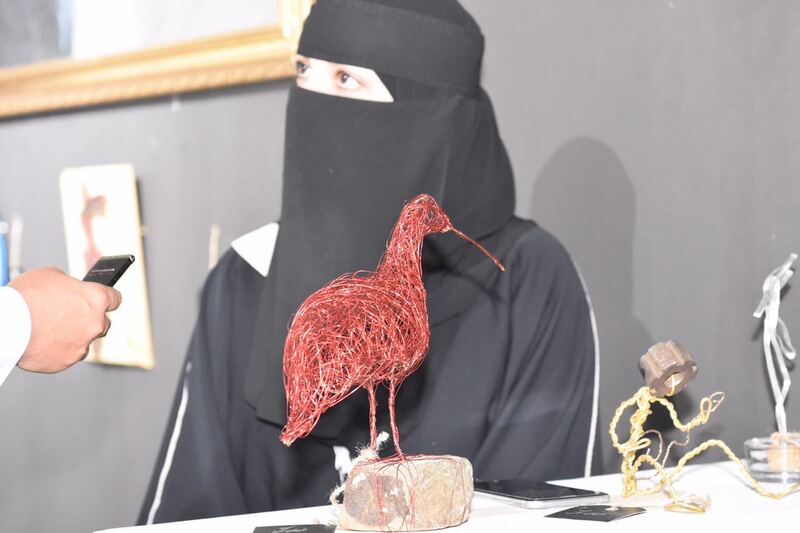 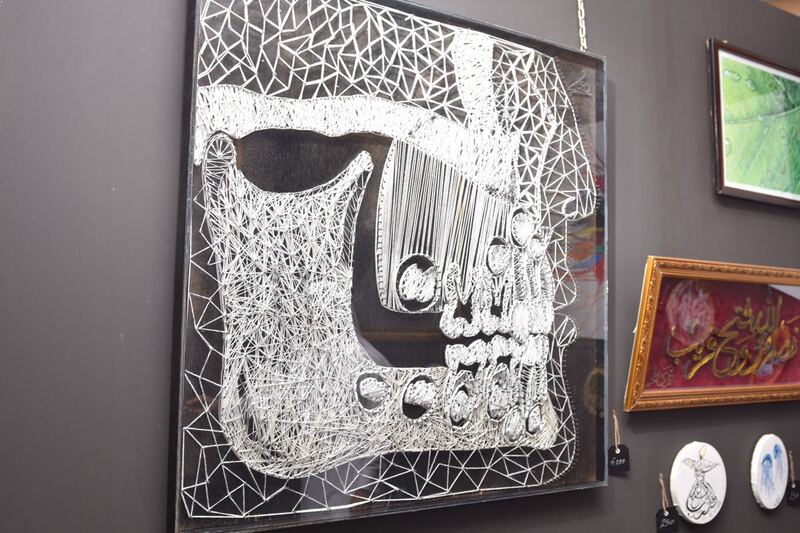 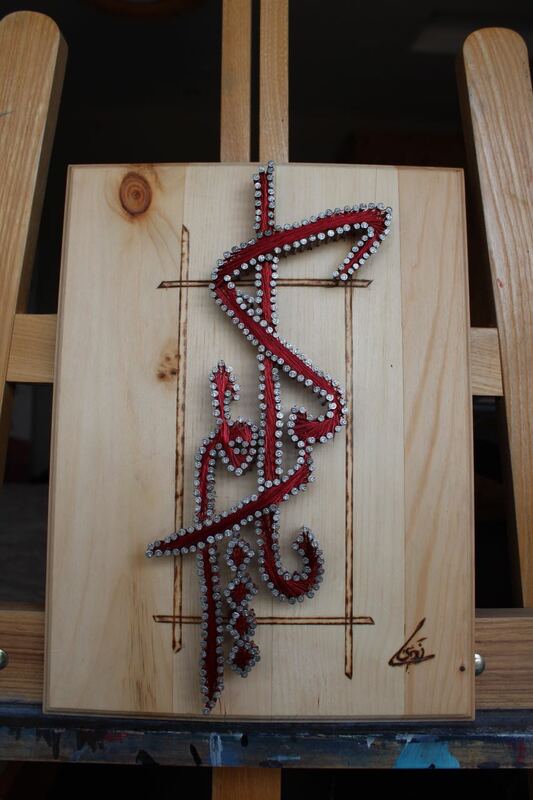 The artists’ paintings and art crafts were daily displayed at “Souq Hakaya” for visitors. 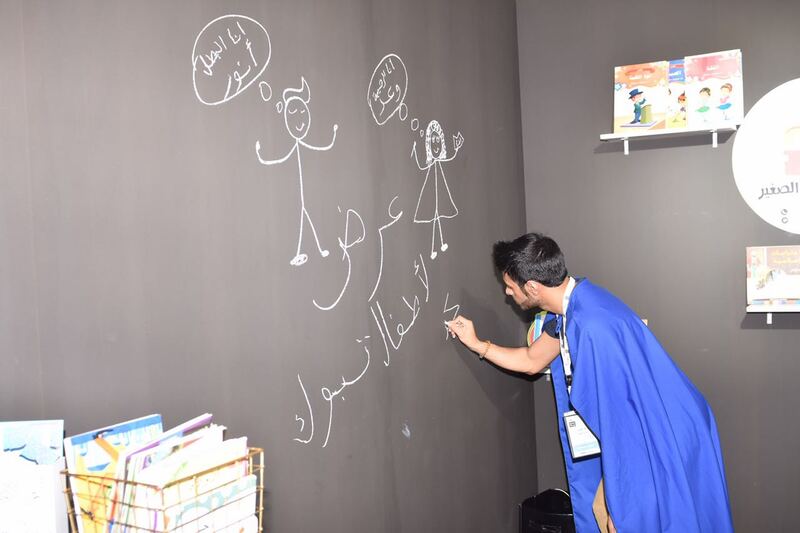 Additionally, production plants, animation workshops, painting squares, the young composer corner, and “Hakaya theater” attracted the visitors of the Festival.Through the diverse workshops offered in the Festival, creative people were given the opportunity to be professionals by working with and learning from experts in different fields of creativity. 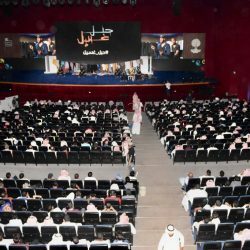 The “Hakaya Misk” Festival was previously held in other areas such as the Western, Eastern, and Southern Regions reaching Tabuk City to provide youth with various opportunities to excel at their skills and talents. 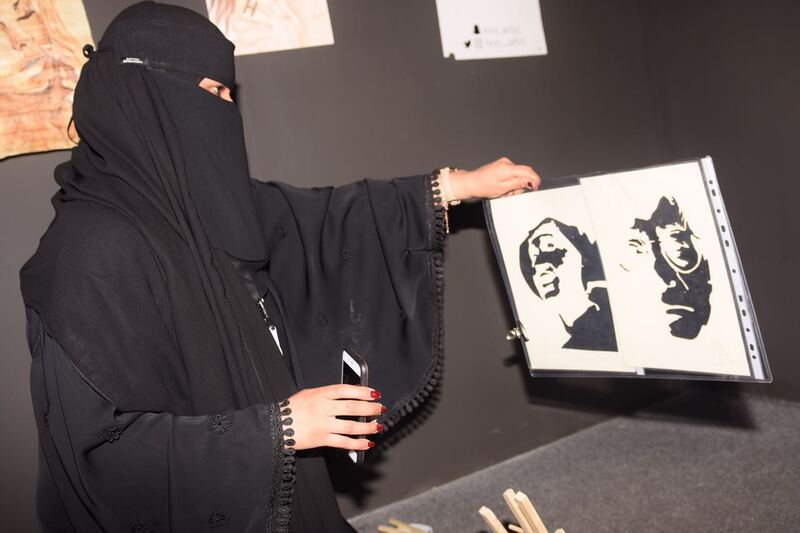 The Festival successfully promoted the creative cultural content for youth in Tabuk through entertaining learning. 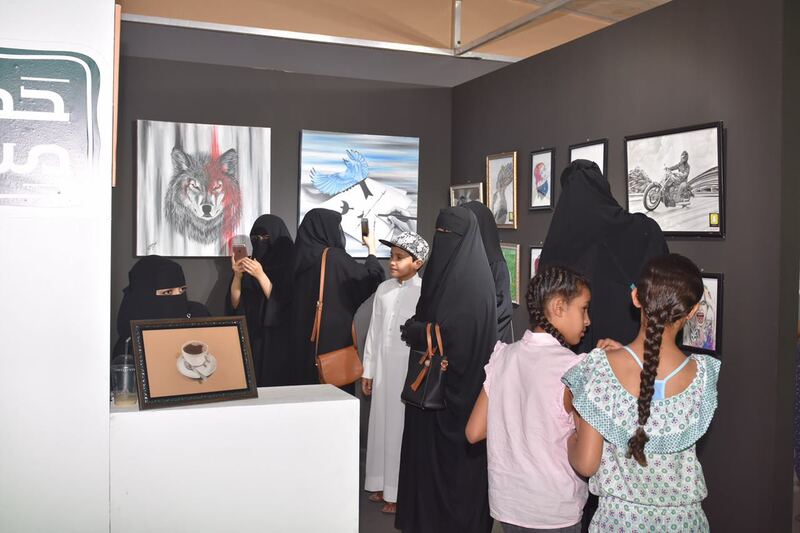 The Media and Publishing Manager at MiSK Foundation, Mr. Yousef Alhammadi, stated that the “Hakaya Misk” Festival in Tabuk witnessed a huge interaction between young people who are presenting the workshops, crafts, and educational activities and visitors. 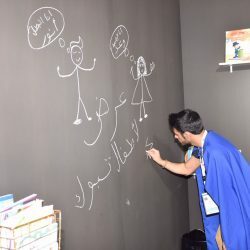 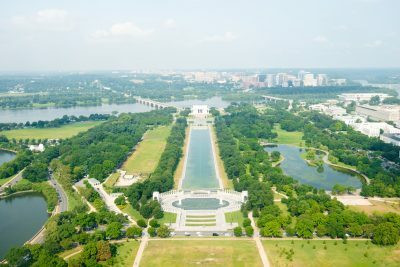 He pointed out that many visitors attended more than one workshop to cultivate the benefits and advantages of such educational and entertaining opportunity.